The April 2016 Newsletter is chock full of the latest neighborhood information. 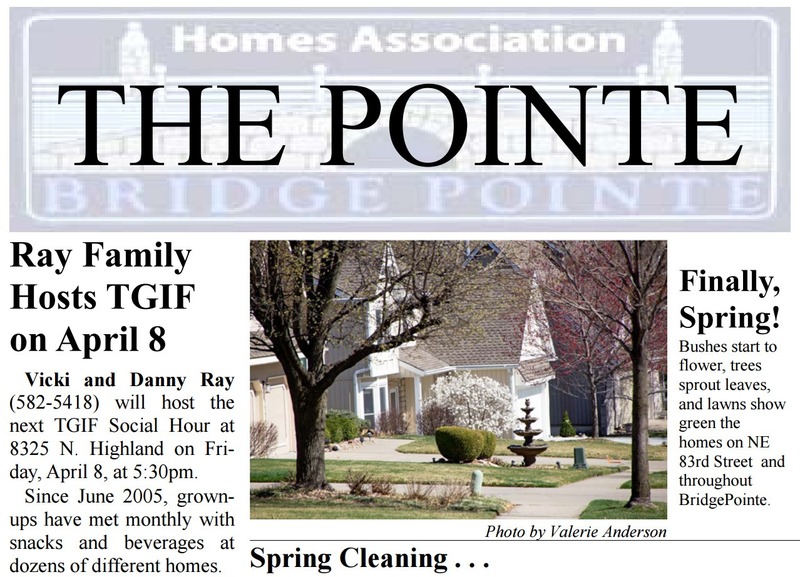 The new pool contract & WiFi entry, the latest five-year plan, the upcoming TGIF party…and much more. You can view or download it!